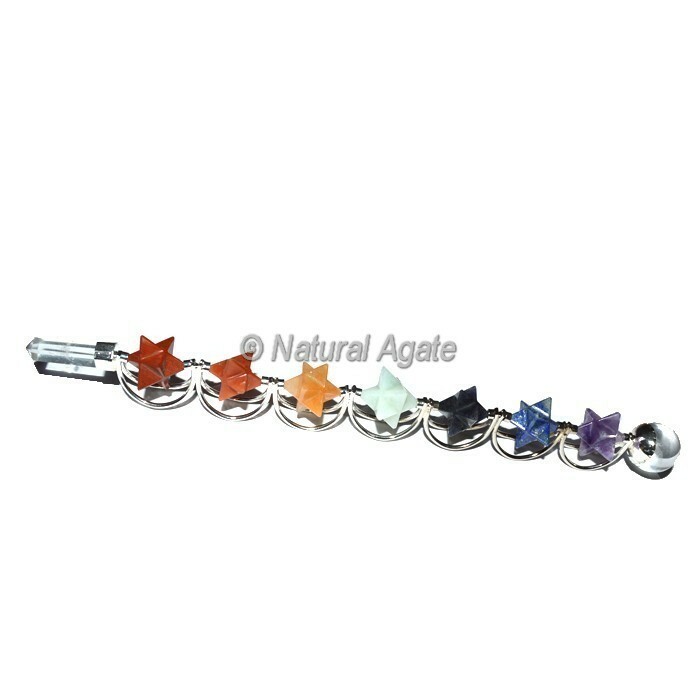 Seven Chakra Merkaba Healing Wand. Heal your body with Natural Agate Healing wands. 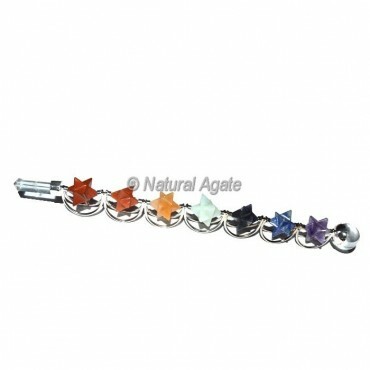 It can help all balancing chakra from your body..